Thanksgiving is right around the corner and getting ready for the big day can be challenging. 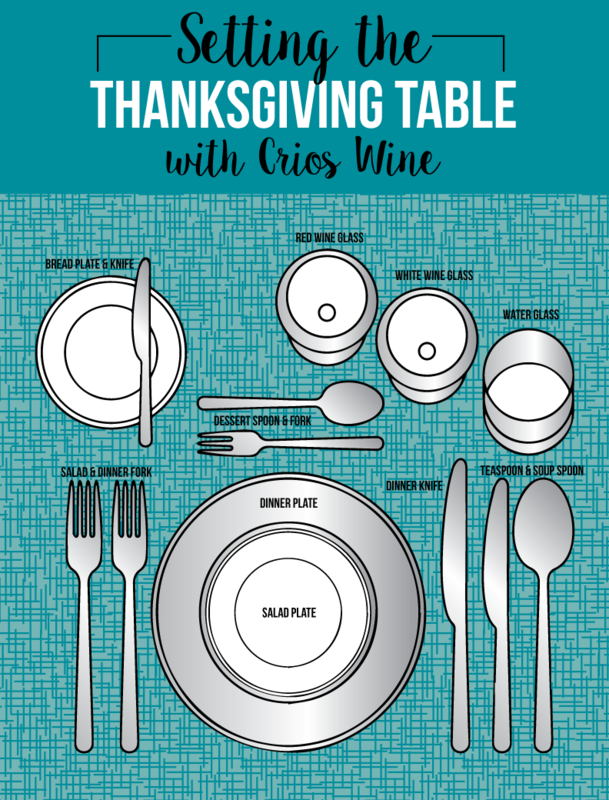 So today I’m sharing tips on table & party etiquette with Crios Wine! Crios wine is a family-owned brand by Susana Balbo, Argentina’s leading and most innovative winemaker. Crios in Spanish means “offspring” and was created by Susana as a tribute to her son, José, and daughter, Ana. Nowadays, Susana’s children have joined the family business and add their young-adult point of view to the wines that are dedicated to their family bond. 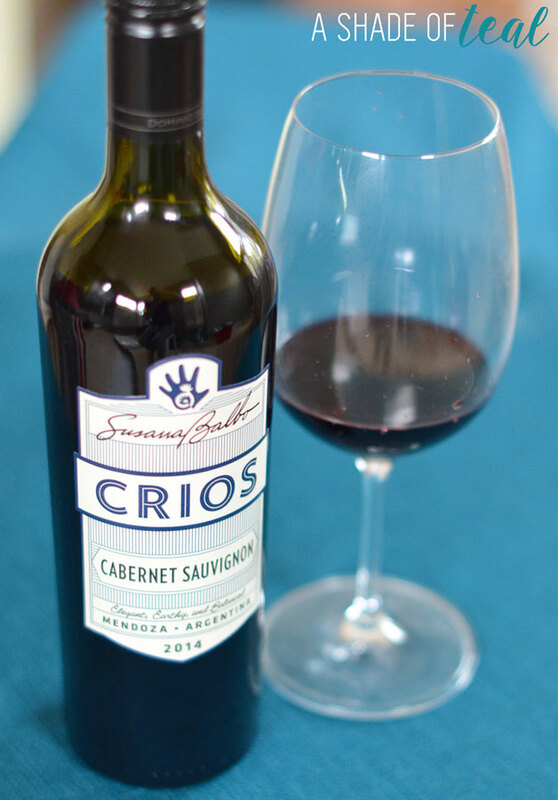 Crios wines are harvested from specific areas in Mendoza and Salta in Argentina, where grapes are optimal for the fruit-forward style of Crios. 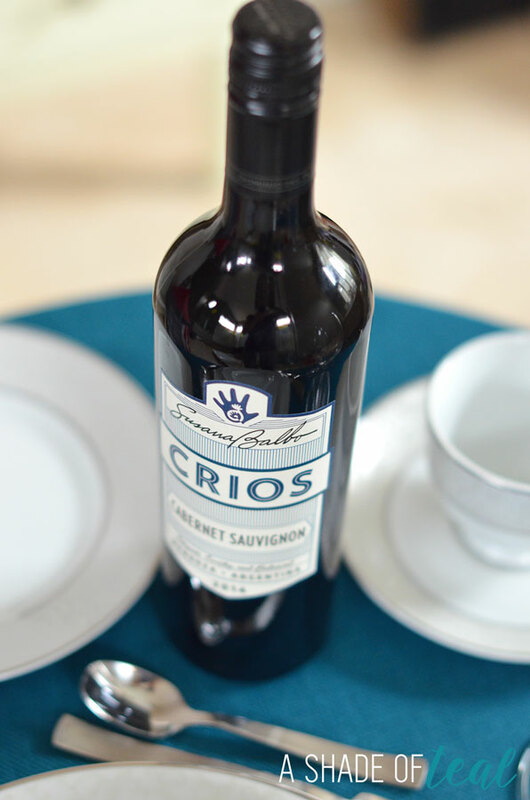 Contrary to many entry level brands, Crios wines have a background, a story behind. Each wine carries an inspirational message that also represents either a milestone in Susana’s personal and professional life or the story about how the wine was made. Invite: Include all details for your guests in the invitation: date, time, place, occasion, plus when and how to RSVP. 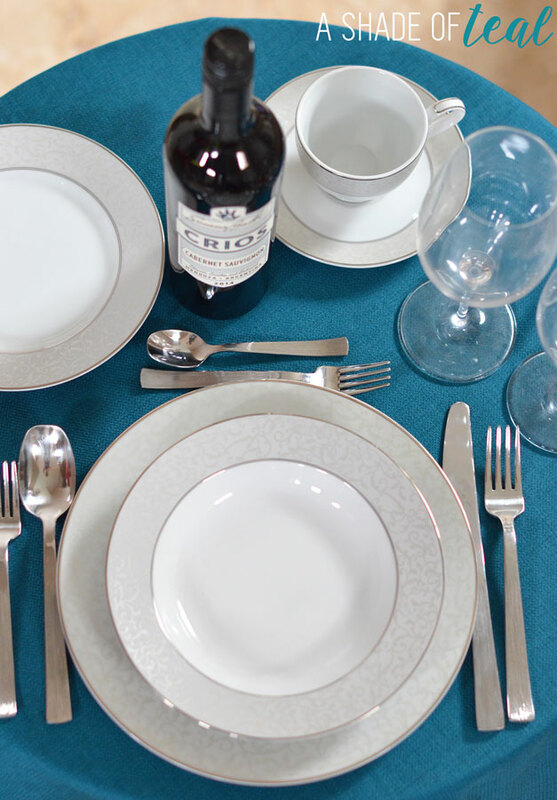 Plan: Get everything ready ahead of time including the meal, the table set, drinks ready, and your house tidy. Greet & Welcome Guests: Make sure guests are greeted promptly. Be Attentive: Look after each guest as much as you can. If you notice a guest with an empty glass ask if they would like a refill. Thank you’s: Make sure to thank guests for attending and if they brought any gifts. Setting the table can also be tricky. There are so many options; formal, semi-formal, casual. Pick what your comfortable with and go with it. I like to set the table in a semi-formal setting. Crios Wine has several variations, I went with the Cabernet Sauvignon which has the inspirational message of “Trust in yourself”. The Cabernet Sauvignon is perfect when paired with grilled or roasted meats, empanadas, or even chilli! Its has a elegant, earthy and balanced taste you’ll love. A little side note about the wine; Susana Balbo, Argentina’s leading and most innovative winemaker, strived to make a premium Cabernet Sauvignon in the unproven terroir of Argentina. Even in the face of doubt, she trusted her instincts and created an elegant Cabernet that took the world’s attention, laced with notes of plum, dark chocolate, and vanilla spice. 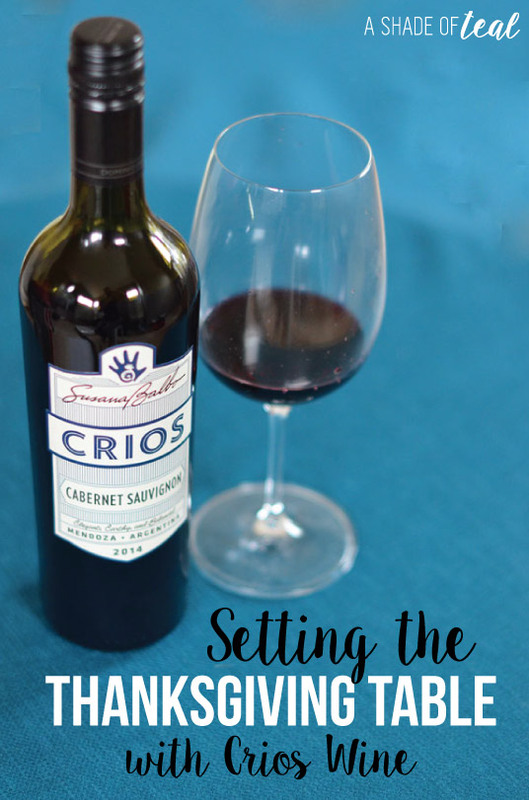 So when your getting ready to host a party remember my tips and of course serve your favorite Crios wine!